Dosa is a healthy Indian , Gluten free pancake. 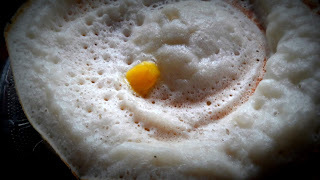 This is the popular south Indian breakfast famous in all over which is made from fermented lentils and rice . 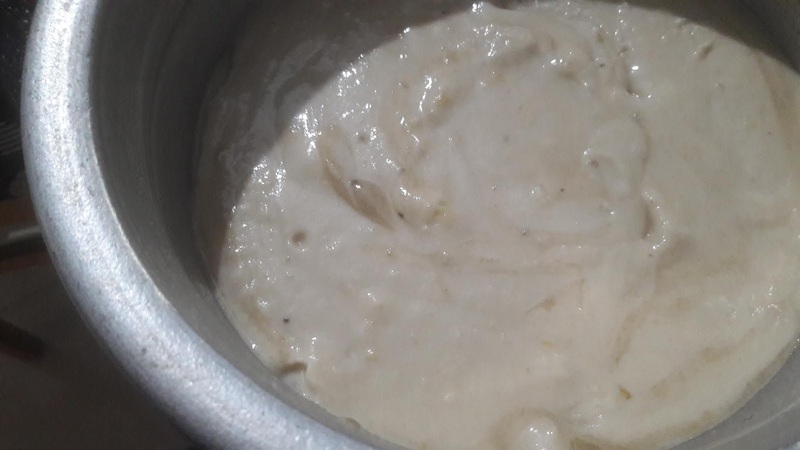 There Are varieties of Dosa, Masala Dosa Recipe, neer dosa, suji dosa, cheese dosa, wheat dosa, ragi dosa, omelet or egg dosa, pizza dosa etcc..
For Masala Dosa Recipe you need Iron Pan / Tawa which is made from iron is the best for dosa. You will need to prepare it before you start using it. Once you buy it, wash and oil it well and keep it for two day. And then start using it. 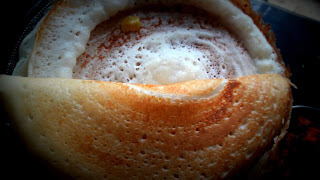 Even then, the first few dosas may not turn out well but eventually, you will be able to make lovely crisp dosas on it. 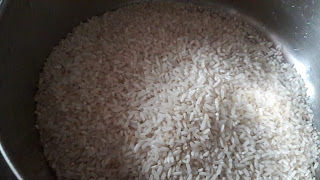 Drain the rice and with little water, grind them to paste in the mixee.also drain the dal and make very fine paste . Now add cooked rice and grind it to a fine paste. 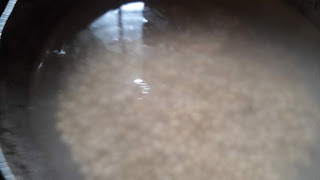 Mix together the , cooked rice paste, rice paste and lentil paste. Add in salt. This batter should be of thick dropping consistency. Next day mix the batter once. Do not overmix. Preheat cast-iron skillet or non stick pan over high heat . 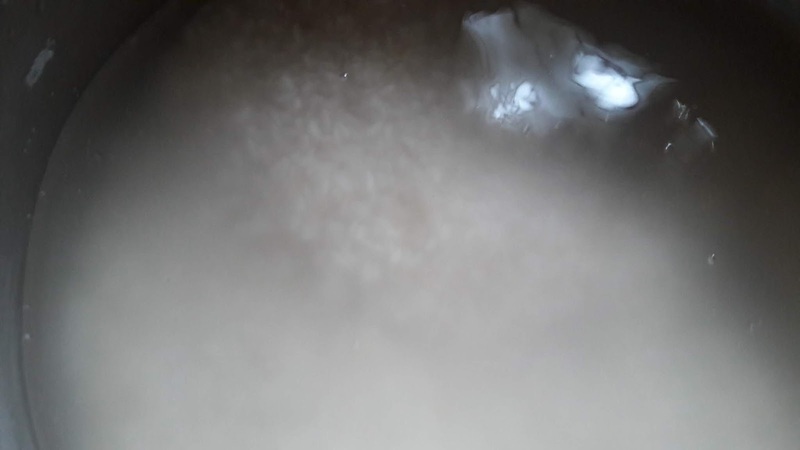 Once you feel warmth coming off sprinkle spoon full of water and wipe a pan. Ladle 1 big spoon of batter into the hot pan. 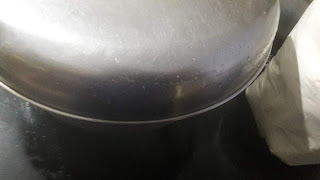 With as little pressure as possible, use the back of your (metal) ladle to swirl the batter in concentric circles to fill the pan. When the batter is spread, keep a lid on pan. Cook over medium-high heat until the bottom is lightly brown. Drizzle a few drops of Ghee / butter over the dosa in the pan. Now roll or fold the dosa out of the pan. There is no need to cook the other side unless you like a crisper dosa. Serve with coconut chutney , sambar, chicken curry, or potatos masala curry. You can make fine thin crispy dosa from above batter. 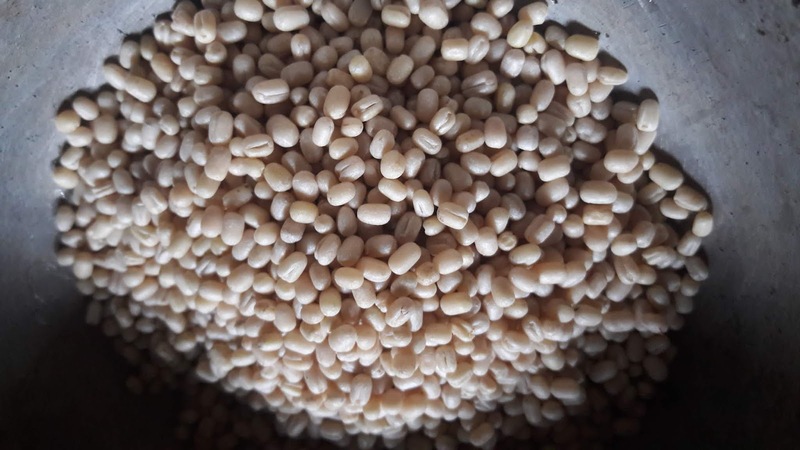 Fenugreek seed make your dosa crispier. its totally optional. Cooked Rice or Poha Make your dosa soft. do not skip this ingredients.